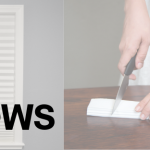 If you’re a fan of the blog, you know how excited we are about the new installation method for our Artisan Custom shades with included Command Strips from 3M. 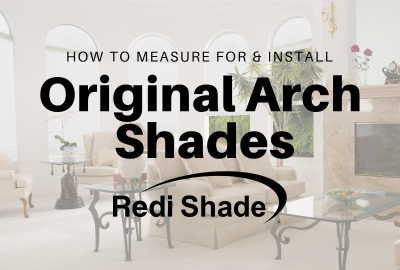 It’s no secret that here at Redi Shade we value a product that is versatile, easy to install, and looks great. Artisan line delivers on all points. 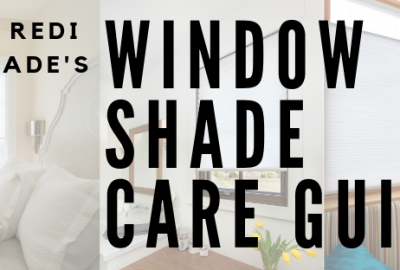 With just the push of a button, you can install Artisan Custom shades without the damage of traditional brackets. 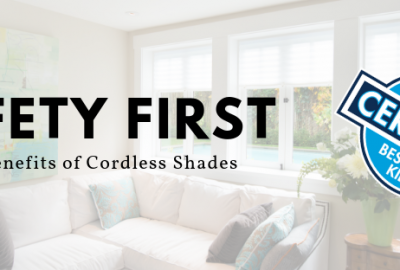 Do fully customizable shades that install in seconds appeal to you? 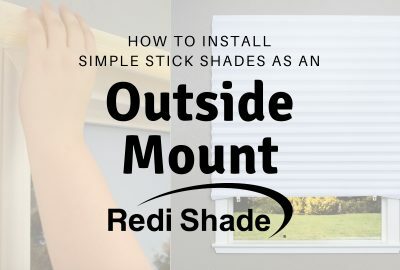 Check out the quick installation video. This tutorial will show you just how easy Artisan Custom shades are to install. To order yours today visit your local Home Depot store or online at homedepot.com. 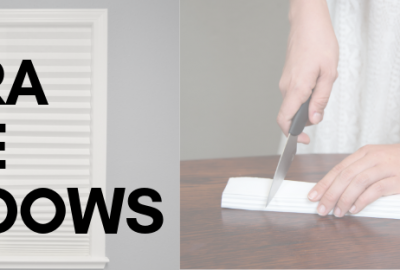 Please note: this installation method can also be used for our semi-customizable shade line, Artisan Select. To learn more, visit our recent blog post.